Hi! I'm Lisa Chauntel. I'm a wife, mother of three, daughter, sister and friend to many. Atlanta, GA is the place my family and I call home. It is the perfect mix between city and country living. Aside from my family and friends, music is my happy place. It is the place where I get to breathe and just be me, and I am grateful for the opportunity to share my musical journey with you. With a 24-carat voice and a true passion for music, there is no doubt that singer, songwriter Lisa Chauntel was created to sing. She came on the scene in 2009 with her debut album Live, Laugh, Love with a refreshing outlook on loving people, loving life and loving God. Lisa Chauntel is in the studio recording her sophomore album, No Ordinary Love. Originally from Detroit, Michigan home of the legendary Motown, Lisa Chauntel was introduced to this love of music at an early age. She was privileged to have come from a family of accomplished musicians, including her father, a jazz trumpeter and mother, a talented vocalist. Lisa Chauntel sang her first church solo, “Jesus Loves Me”, at the tender age of four and as soon as she could she began playing the violin in elementary. A former member of the renowned Straight Gate Church Mass Choir, she honed her vocal ability, then headed to Atlanta, GA where she went on to receive her B.A. in Music from Spelman College and a M.Mus. in Jazz Studies from Georgia State University. 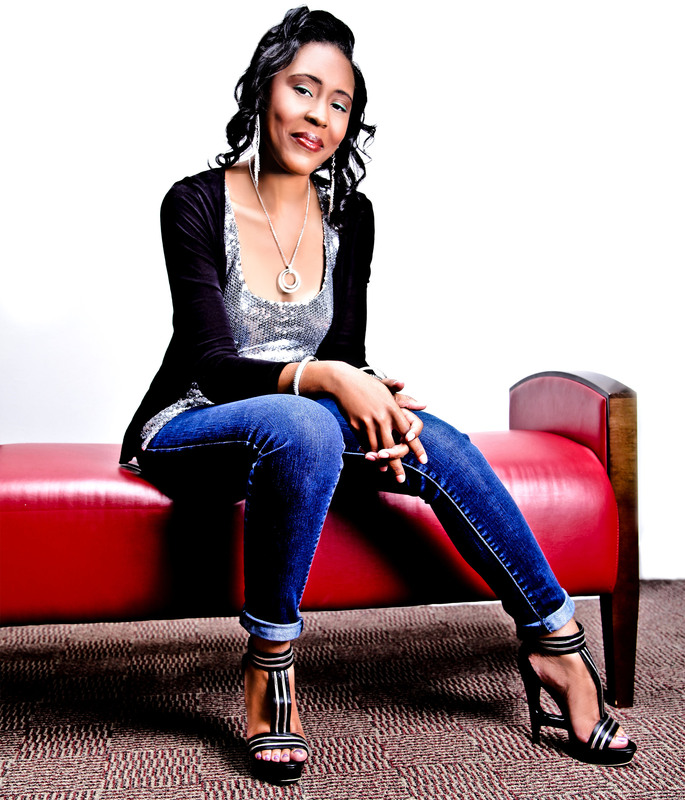 Lisa Chauntel began her career by serving as the vocal coach for her church music department. After a meeting with the Director of NASOTA at North Cobb Christian School, Lisa Chauntel was asked to join their staff as the Director of Elementary Choral Music. She has opened for such artists as Canton Jones, Fred Hammond, Keith Staten, jazz violinist Regina Carter, Jazz-singer Diane Reeves and many others. 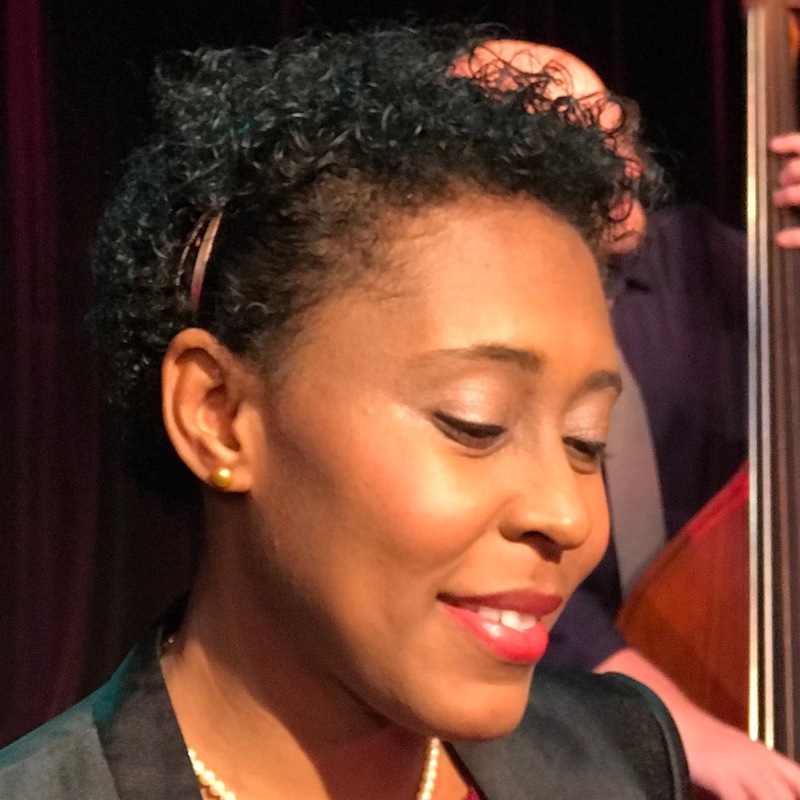 She has also had the privilege of singing for Branford Marsalis, and sharing the stage with Paquito D’Rivera, Randy Brecker, and Kenny Werner. With undeniable roots in gospel, Lisa Chauntel explores the diversity of musical genres from classical and jazz to hip hop. In her hands, music is a tool that invokes conversation about the realities of falling in love, married life, life with kids, and how God fits into it all. In a class all its own, this much anticipated sophomore project is influenced by such great musical talents as Ella Fitzgerald, Sara Vaughan, Fred Hammond and Kim Burrell, just to name a few. Lisa Chauntel’s style and sound are without compromise and her music speaks candidly to the heart of all those who are open to hear. 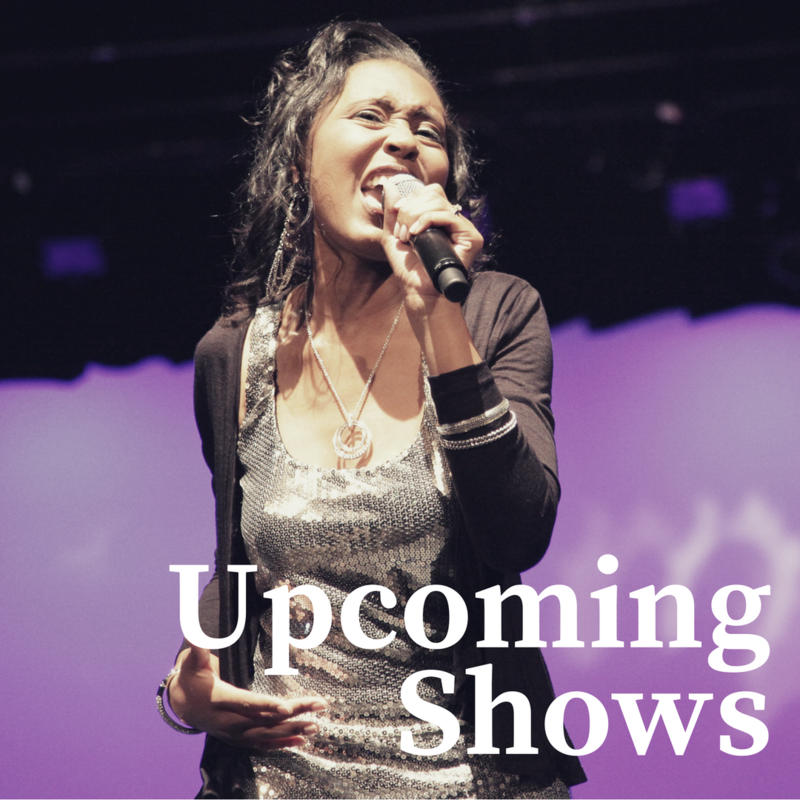 How can I get you to sing at my event? Do you sing at international weddings? Who are the top five artists in your playlist? Do you give voice lessons? Send me an email, introducing yourself, and telling me about your event.